Innershell: 52% Acetate 48% Cupro. 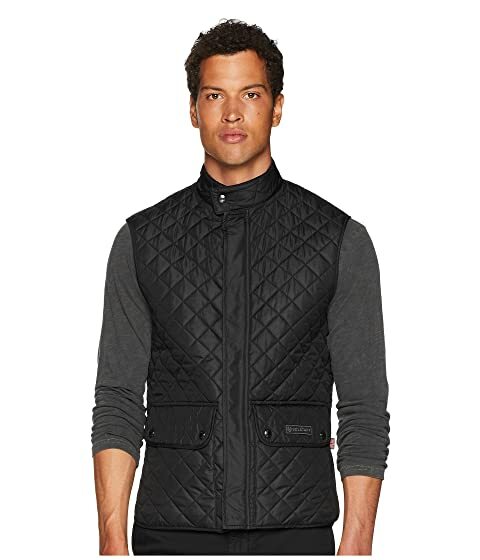 We can't currently find any similar items for the Lightweight Technical Quilted Waistcoat by BELSTAFF. Sorry!